Imagine being at one of those great challenge matches in the history of martial arts. Sometimes I forget that some happened during my lifetime. The aura of them is so powerful. From these matches, sometimes, styles evolved and entire schools of fighting were created. The people involved learned something about themselves and their art. Radical changes emerged. We’ve talked before about the infamous Bruce Lee / Wong Jack Man fight that spurred the creation of Jeet Kune Do. I would have loved to have been there and seen what really took place. 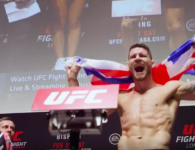 Today let’s talk about Brazilian Jiu-jitsu and how it exploded into the world of combat sports. Jiu-jitsu is a Japanese martial art developed for battlefield use. 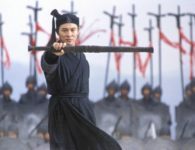 It was the martial art of the ruling class. 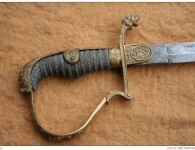 Its specialty was fighting while wearing armor. It emphasizes throws and joint locks as opposed to strikes. There’s no point in striking a man wearing armor. You’d be the one to get hurt. 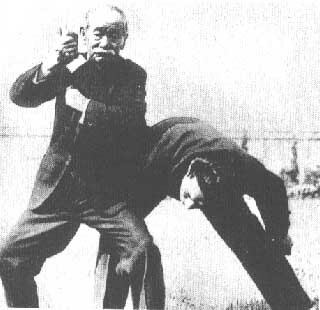 Jiu-jitsu evolved into many methods and schools. And when the feudal period ended in Japan it went through a bit of a crisis of identity. What do we do now? There’s no more wars. There’s no more practical use for this. Enter Jigoro Kano. A genius really and the father of modern martial arts. He was one of the founders of the Japanese educational system. A learned man and a master of Jiu-jitsu. He had mastered the appropriate martial art for his social class. During his training, Kano discovered certain deficiencies in the way the art was taught. Too much emphasis on kata (pre arranged movements that contain the basics of a system) and not enough combat application. He set out to fix the problem. 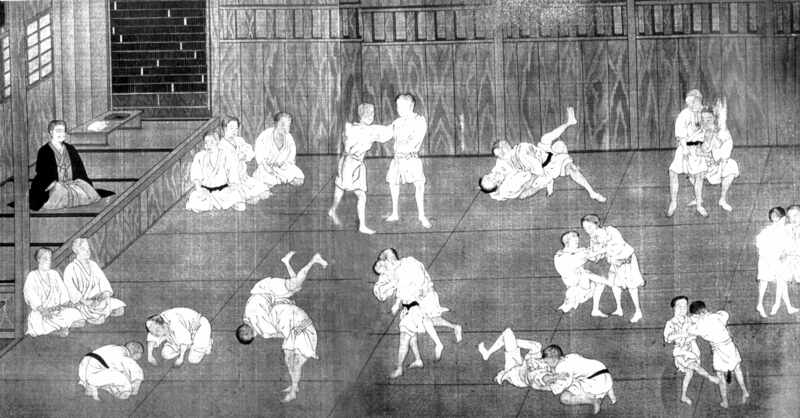 Kano developed a new style named Kodokan Judo. 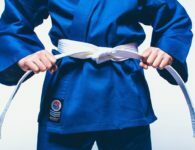 Using the same techniques of Jiu-jitsu with some modifications, he introduced the concept of “randori” or continuous free sparring. I can’t overstate how brilliant this was. 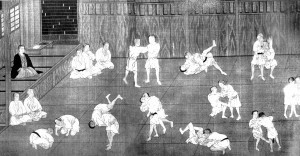 Students could test their techniques on an uncooperative opponent, in a real fight. 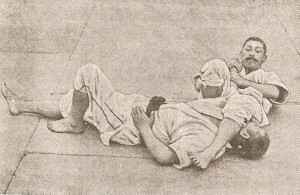 Rules were set so that fighters could “tap out” or “give up” when the technique had reached its logical conclusion. This meant you could go all out without the risk of real injury. This was a revolutionary approach to training, and practical. Student could actually test their skill with safety. It was the closest thing to wartime application. The sports side of it developed. 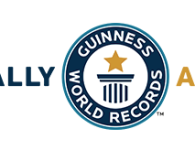 The members of a club could have friendly matches or tournaments with the members of another. People could watch. Prizes were given. This was really a new thing. A tournament was hosted by the Tokyo Police in 1886. 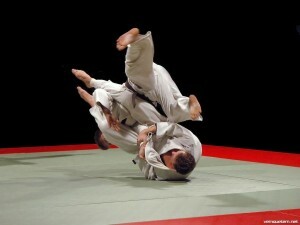 It was billed as Judo against the traditional methods of jiu-jitsu. Kodokan Judoka took 13 of the 15 matches and tied the remaining two. Judo becomes the top martial art in Japan, taught everywhere, and accepting all challenges. Enter Mataemon Tanabe. Tanabe was from a traditional Jiu-jitsu school named Fusen Ryu. They specialized in taking the opponent to the ground and submitting them with locks. Matches were set against the Kodokan. 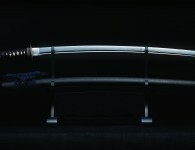 Fusen Ryu practitioners submitted all comers. They took them down and made them tap out. Pandemonium. Judoka weren’t ready for this. Nobody was. 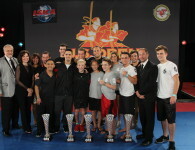 It was a storm in the world of martial arts. Sound familiar? Well, Kano knew a good thing when he saw one, in other words, if you can’t join them hire them, and he asked Tanabe to come teach at the Kodokan. Right around that time a young man named Mitsudo Maeda started his judo training. 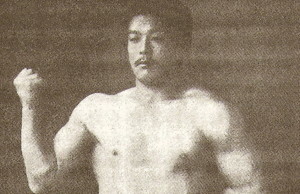 Soon Maeda became a known fighter, competing in tournaments and remaining undefeated for years. Kano sent Maeda on a tour to promote judo. (Note Kano’s superior marketing mind!) Maeda went to the US and other countries, giving demonstrations and fighting challenge matches. He fought over 1,000 free fights, no holds barred. He retired undefeated. After going to the US, Europe, Britain, Mexico and Cuba, he settled in Brazil in 1914. 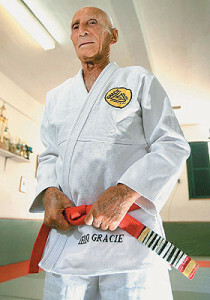 Enter Gastao Gracie, a business partner of the circus that brought Maeda to Brazil. After a while, Gastao got his son Carlos, to become a student of Maeda. 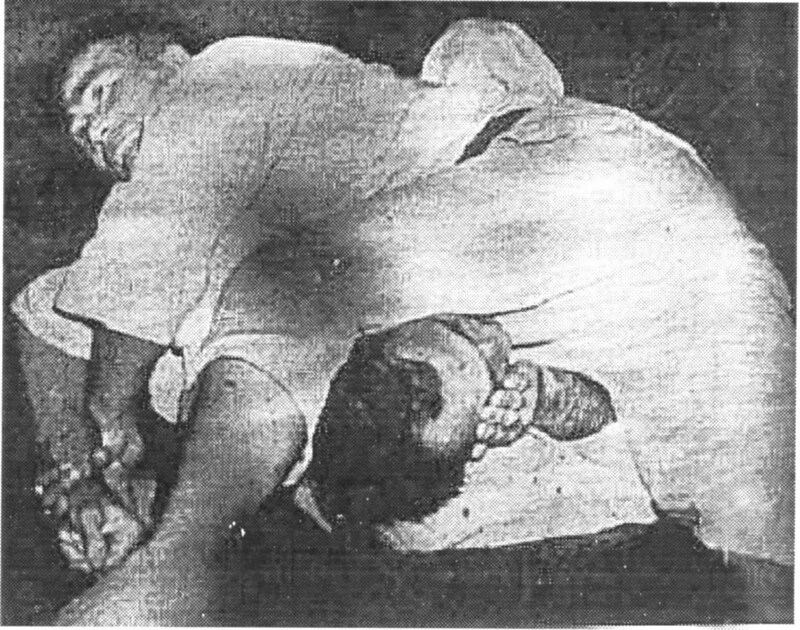 Carlos then passed on the knowledge to his brothers, including Helio Gracie. 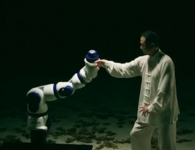 But Helio was a sickly boy, weak and couldn’t really do a lot of the techniques that were part of the system. 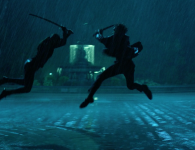 So he started developing his own method that emphasized ground work and fighting from one’s back. This happened to be a position he found himself in often, since his opponents were always stronger than him. Helio developed this softer style of Jiu-jitsu and taught the members of his own family. 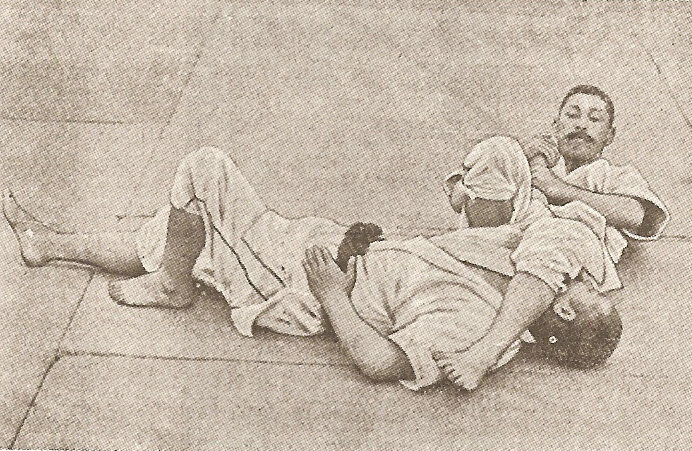 That, right there is the birth of what we call today Brazilian Jiu-jitsu. It came from the necessity of one man to defend himself, to compete and to win. As a true martial artist, Helio challenged anybody willing to fight him. He fought all comers and often won. He even challenged Muhammad Ali. A notable defeat came at the hands of a Japanese judoka by the name of Masahiko Kimura, (There’s another match I would have loved to have witnessed.) in Brazil in 1951. Kimura was by all accounts an animal, considered by some to be the greatest Judoka of all time. People would leave the dojo when he walked in so they didn’t have to face him. The Gracies named the arm-lock that Kimura used to defeat Helio with the judoka’s name. The technique is widely used in MMA today. The Gracie family really came into the limelight because of the achievements of Helio’s sons, especially Royce and Rickson. During the 1980’s the Gracie family developed the UFC and challenged all other martial arts to test their skills against theirs. Royce Gracie won the first two UFC events, often fighting opponents with considerable weight advantages. It was a martial arts fairy tale. Here was a style designed for a smaller person to defeat a larger one, and it worked. Holy Jackie Chan! And this guy is willing to prove it with anybody, anytime. It was unheard of. You can imagine the repercussions in the martial arts world. 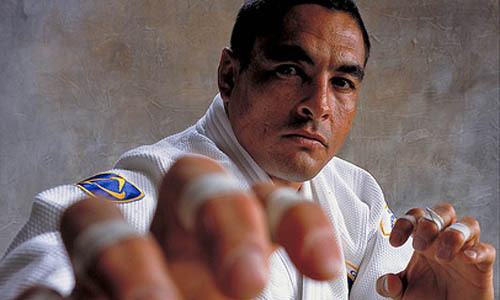 His brother Rickson is considered by some to be the greatest of the Gracie fighter. He fought in Japan and around the world and retired from competition with an impeccable record, never defeated in over 400 fights. 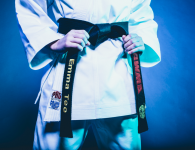 Brazilian Jiu-jitsu has become a required skill in the world of MMA. All fighters study it. They do because it works, because not knowing it, puts you at a great disadvantage. 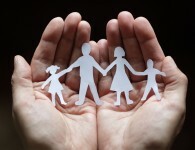 Until something more effective comes along to take its place, its popularity will continue to grow. So will its legend. Brazilian Jiu-jitsu is indeed one of the greatest martial arts ever. 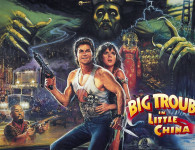 I fell in love with this when I was just 12 years old. My dad introduced this to me and my brother. I really find this very much amazing. I learned more than just martial arts. This contributed a lot to my physical, emotional and mental well being. It’s really awesome.